Well, that's embarrassing. I don't have anything to show you. 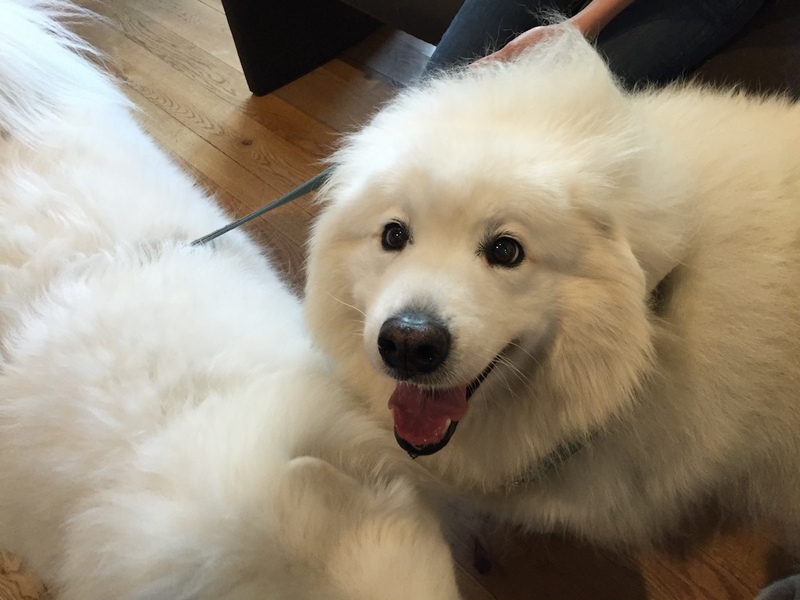 Please continue on your way or enjoy this picture of one happy samoyed.